Made with dough balls from sweet bread coated with brown sugar and butter sauce. After long gap, I have made this Brown Sugar Pull Apart Bread From Scratch aka Monkey Bread from scratch, you can find my previous recipe here . You can use bundt pan or loaf pan for baking this bread. If you're not a sweet person, omit the sauce to add cheese, garlic, bacon, jalapeno or buffalo chicken. This time I choose different method to make it. 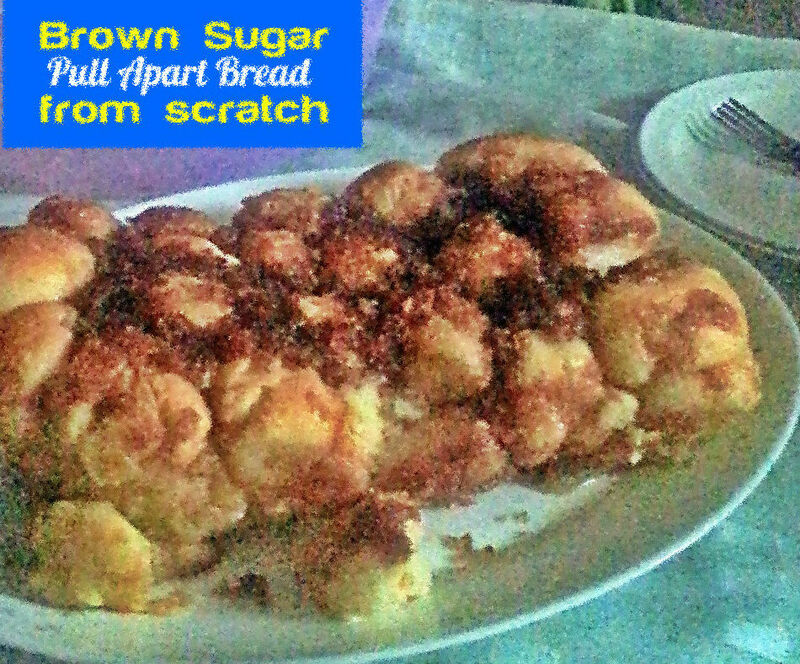 My Brown Sugar Pull Apart Bread From Scratch eliminates a step of rolling the dough balls. Is this save your time a bit? Divide the sauce into 3, first portion goes to the base of the pan. Second one, pour over after layering the balls and last one, spoon over the last layer of dough balls. 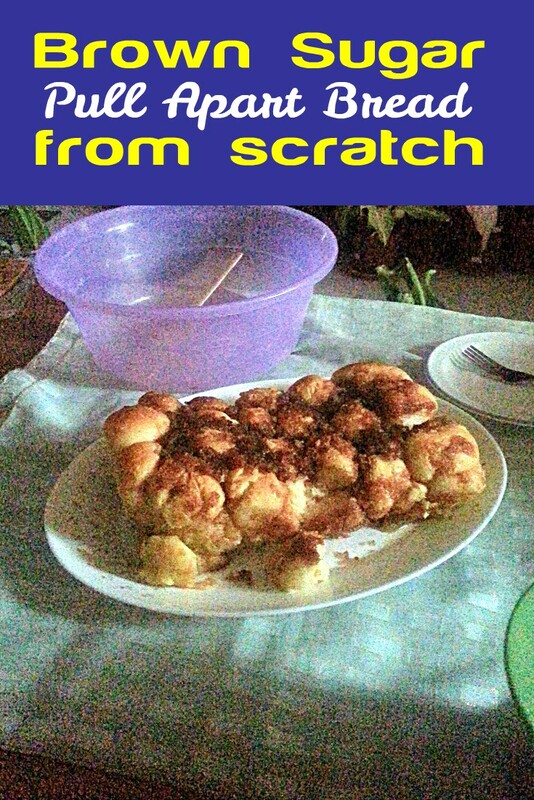 The dough was very sticky but did not add any additional flour and it yields a fluffy and soft bread indeed. 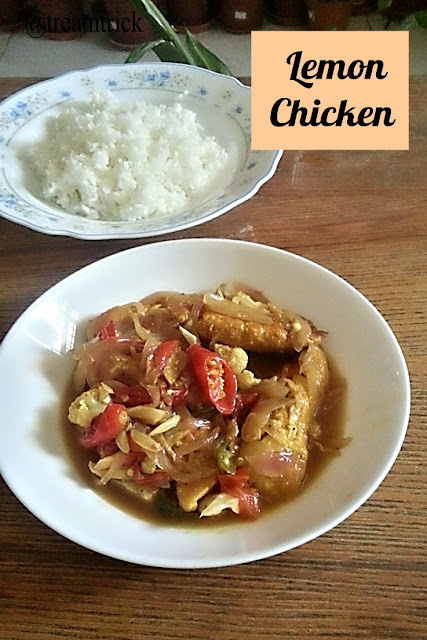 A semi dry dish of chicken fillet drenched in a sweet and sour sauce. 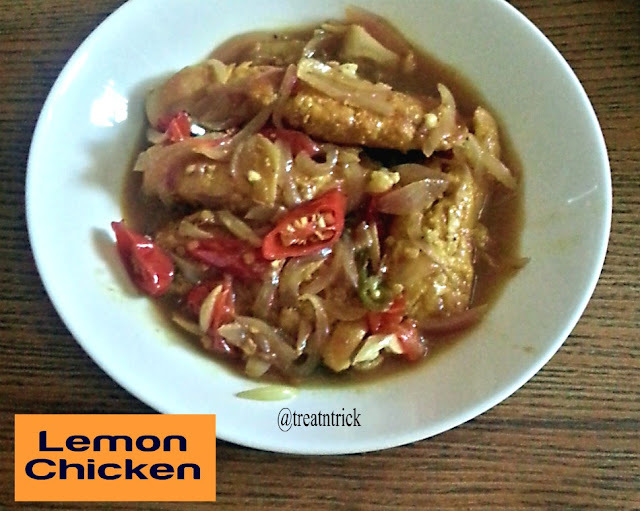 If you are looking for a quick and tasty meal that had a wonderful flavor, this Lemon Chicken is the right choice. I used boneless chicken cut into strips. Then coat the cleaned chicken with turmeric and salt. Fry them until half done. You can avoid frying them by adding the chicken straight to the wok after the onion turns translucent. 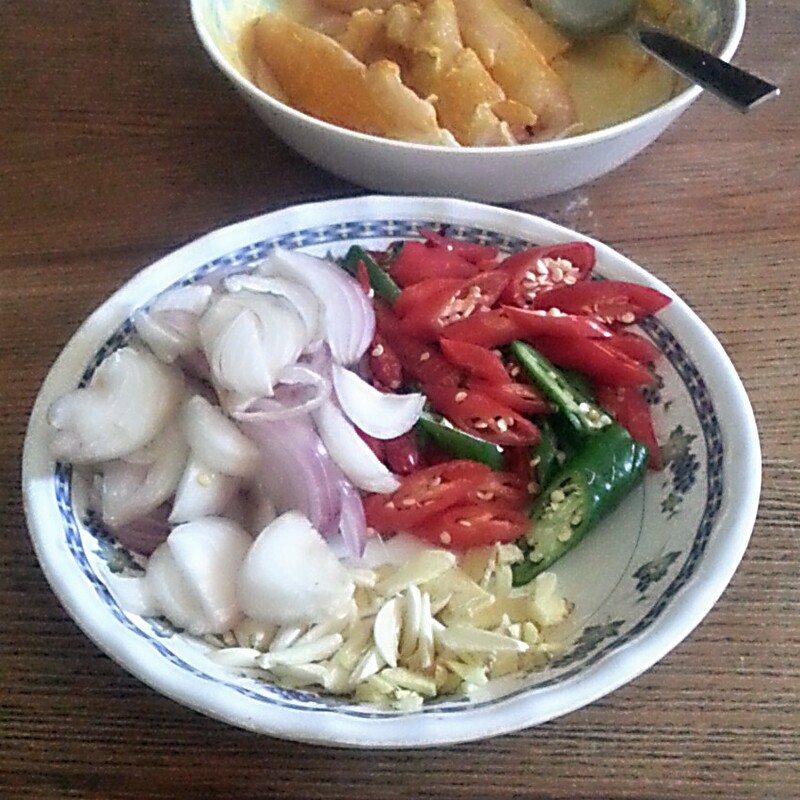 Adjust the amount of fresh red, green and bird's eye chili according to your preference. The Lemon Chicken was fairly a dry dish but add more water if you want more gravy. Did you notice that most of the ingredients require slicing. But to make it time saving, you could consider blending onion, ginger, garlic and all the chili into a coarse paste. Hot & Spicy Chicken Masala. 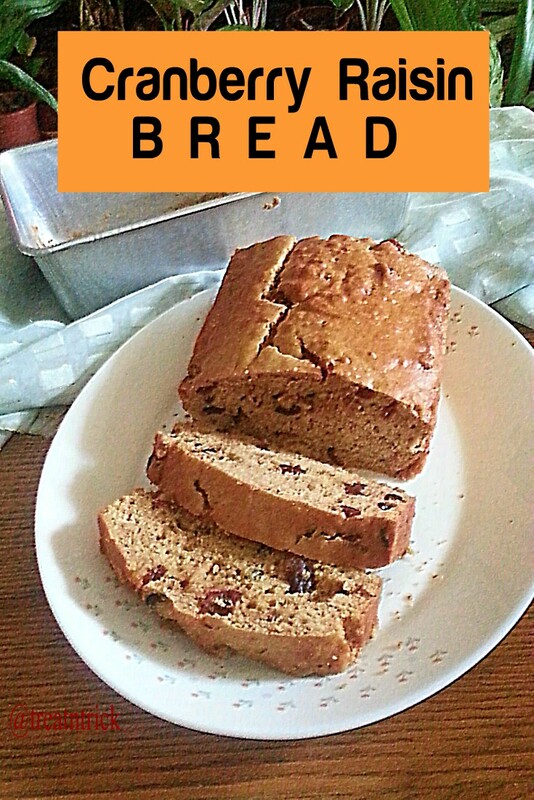 I made it healthier by using whole wheat flour to the ratio of 1:1, one cup plain flour and 1 cup of whole wheat flour. 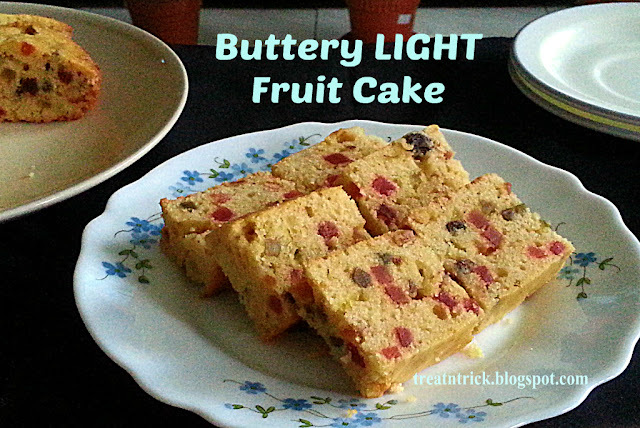 For a richer cake, you could sub oil for butter. But I prefer to use canola oil for this recipe. Yogurt is nutritious and eating it regularly will boost your health especially the one without sugar and artificial flavors. It contains most nutrients your body needs. High in protein, calcium and trace minerals. Be cautious with yogurt intake if yo have lactose intolerance or a milk allergy. 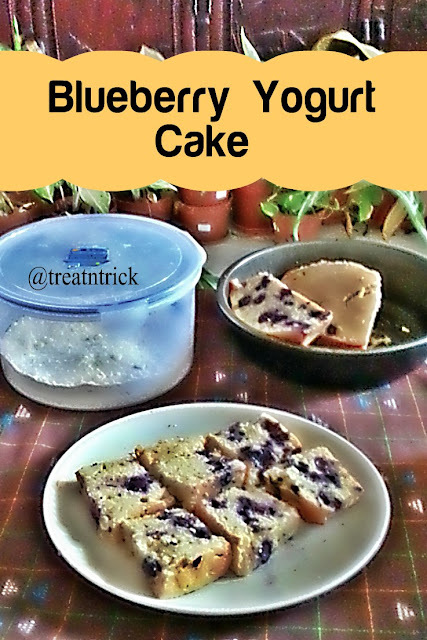 Actually you can make this Blueberry Yogurt Cake with just one bowl and no mixer required. Let me show you how to do it. 1. Whisk together both flour, baking powder and salt in a mixing bowl. 2. Make a well in the center, break the eggs, beat lightly, add in oil. yogurt, vanilla and sugar. Give this liquid a good mix using a whisk. 3, Using a spoon, mix together dry and wet ingredients until well incorporated. Mix in blueberry. Stir well. The batter is now ready to be spooned into a greased pan and bake. Am so glad this cake turned great with beautiful golden color and the blueberries are well distributed over the entire cake. .
A quick bread laden with cranberries and raisin. 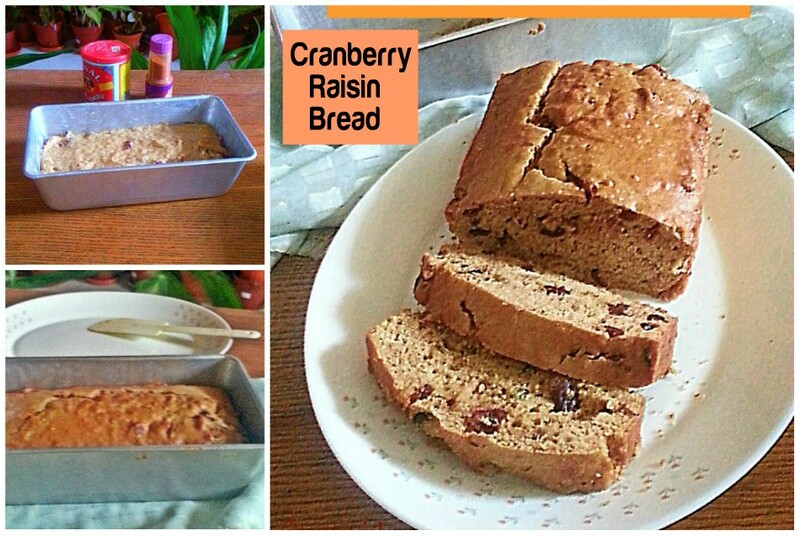 I always love to bake this Cranberry Raisin Bread that was easy and super delicious to have for breakfast. Cranberries need to be chopped then soak in boiling water together with raisin, sugar, baking soda and butter for at least 30 minutes. Alternatively you can bring it to a boil, add in cranberries, raisin butter and sugar. Mix in baking soda, let stand for 5 minutes. Add the rest of the ingredients and it is ready to go the oven. Cranberries Raisin Bread rose perfectly and so moist. 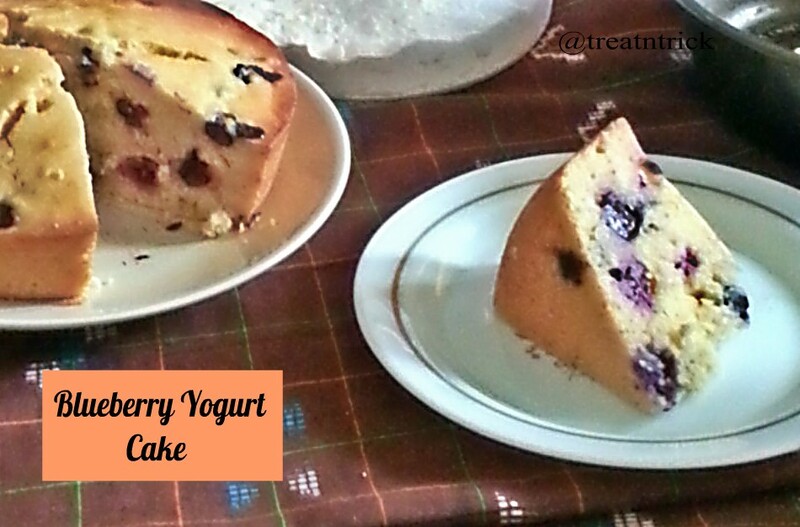 They are best served warm in thick slices with your favorite drink.